How did you learn to deal with these painful emotional feelings when you were growing up? Did someone actually sit you down and tell you how to cope? 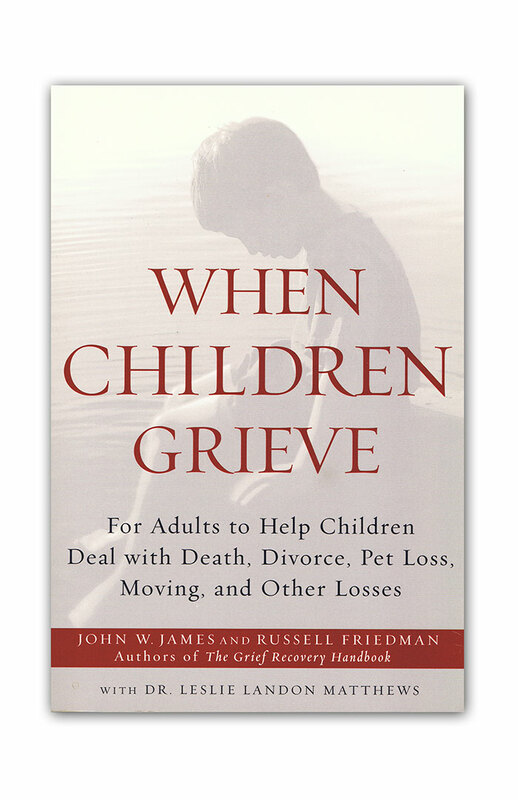 Unless you experienced a particularly traumatic loss as a child, such as the death of a parent, the chances are that no one ever really even suggested any specific actions that you could take to deal with this inner pain. That last comment often translates in our minds that somehow grieving alone is the best way to cope. While following these suggestions might make it easier for others to be around you, they never really deal with that emotional pain you are experiencing. More than anything else, these comments encourage you to simply bury that pain deep down inside as you go on with your life. You never really realize how much of this unresolved grief you are carrying around inside until you experience a major loss event that suddenly overwhelms you. It may be the death of someone close to you. It may be the death of a beloved pet. It could be the break up of a significant relationship or a divorce. It could be the loss of a job. There are over 40 different events that can bring grief to your life. 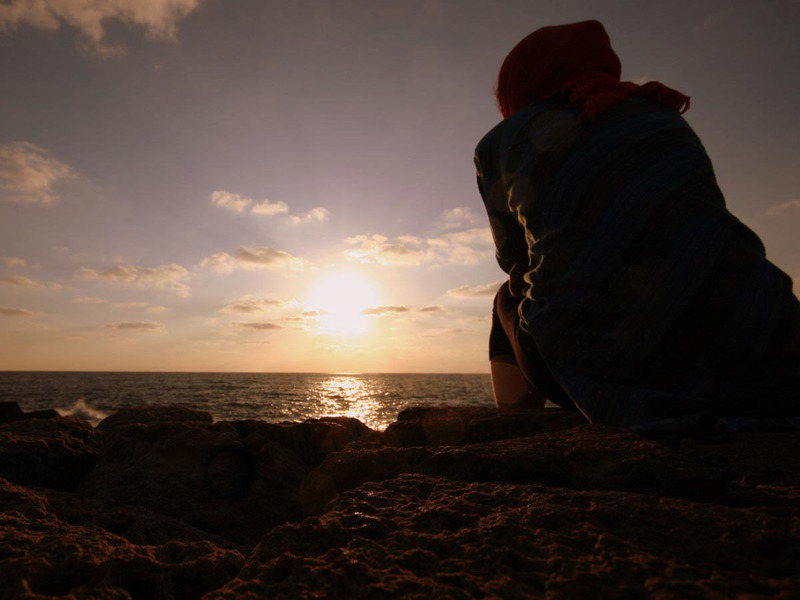 Whatever the cause of your very personal grief, you suddenly find that you are struggling to face another day and that you can no longer keep stuffing that emotional pain and survive. When you find yourself in that painful emotional situation and finally decide that your friends and family are unable to give you the support that you need, you start to consider the possibility that you need to seek effective support. The question is, where do I turn for help? There are a lot of choices available, but which is the right one to choose? Up until recently, there was no “scientific proof” that one approach to dealing with the pain of loss was better than another. Friends and family might have found something that seemed to make them feel better, when they were struggling with their losses, but does that mean that it will work for you? 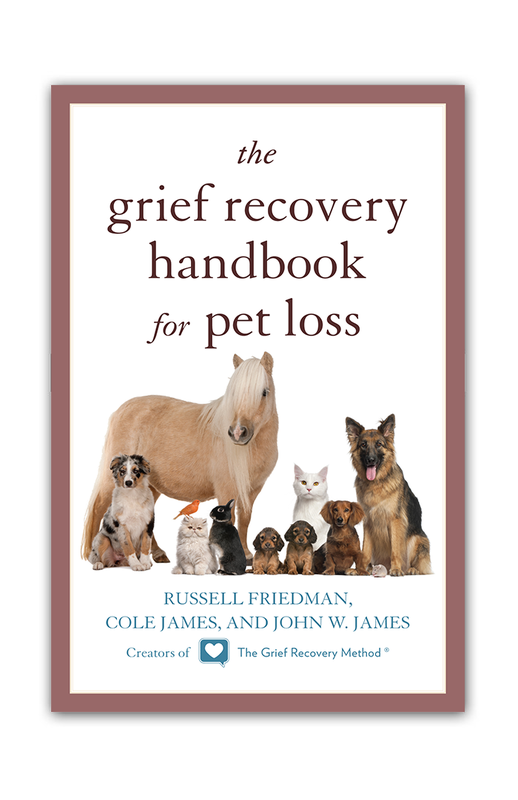 The Grief Recovery Method has been shown to be an “evidence based” program which can actually make a difference for those dealing with the emotional pain of loss. Recent studies, by Dr. Rachael Nolan from Kent State University, were recently published in two articles in the American Journal of Health Education. 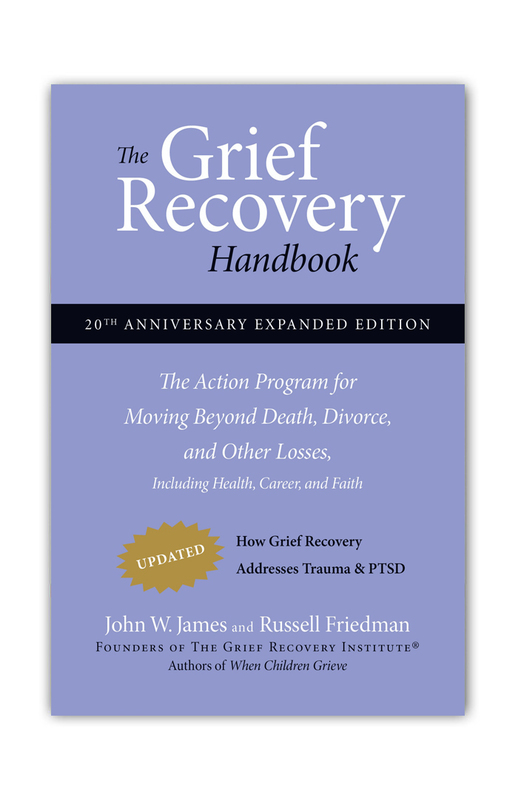 These studies indicate that the eight-meeting directed approach followed in Grief Recovery Method Support Groups is an effective program for grievers, no matter their loss. This is the first known university study to look at any of the various support groups available to grievers. 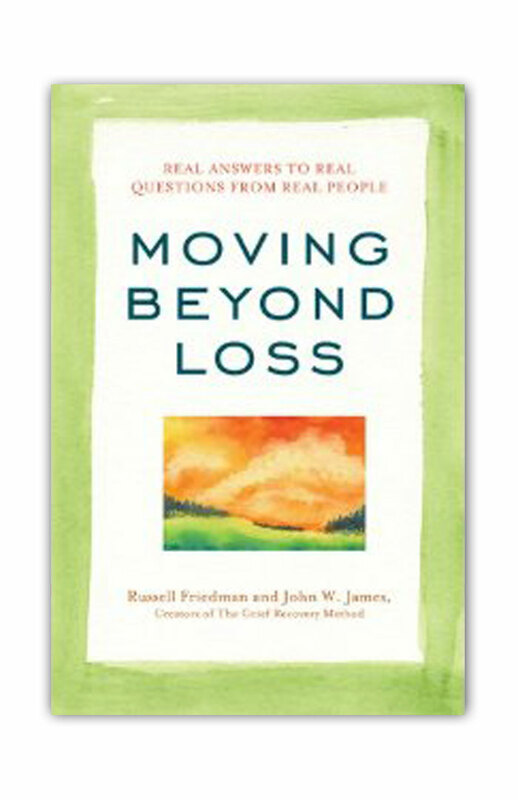 Now, instead of you needing to search for something that might help you move beyond the overwhelming feelings of grief that you are experiencing, there is actual research that shows that there is a program that truly can help you. The fact this program alone has been shown to be evidence-based means that you do not need to be fearful that it can make a difference for you! A Grief Recovery Support Group does not just support you in continuing to feel that emotional pain from week to week, but instead is a guided journey that helps you deal with all of the “unfinished business” of that relationship that is adding to your grief. It helps you effectively address those things you wished might have been different, better, or more, as well as any feelings you might have about facing a different future that you might have planned prior to that loss event. The actions you take in this program will allow you to once again enjoy any and all the fond memories that this relationship brought to your life, without continuing to grieve your loss. 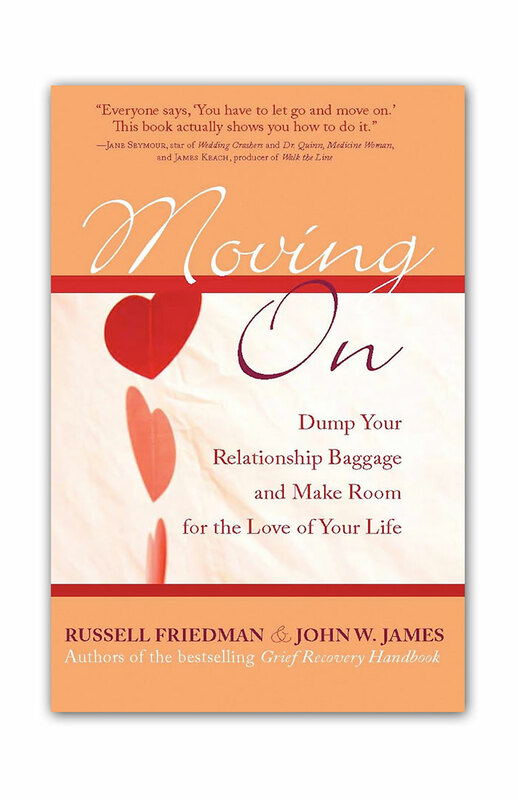 It even works in less than happy relationships, by giving you the needed direction to take action so that the emotional pain of the relationship no longer is a burden that you must carry with you into the future. Each of these Support Groups is lead by a trained Grief Recovery Method Specialist, Certified by The Grief Recovery Institute. These Specialists are not only specifically trained to help you, but have used this same action process to deal with their own personal emotional losses. They will walk you hand-in-hand through this process so that you need not feel so alone in taking recovery action. Finding a Grief Recovery Method Support Group is easy. We have a list of these groups available on our website. For those who feel more comfortable working one-on-one, rather than in a group setting, many Specialists offer this type of support assistance as well. If there is not a Specialist in your area, there are other options as well. The same action steps offered in these groups are available to you on-line. 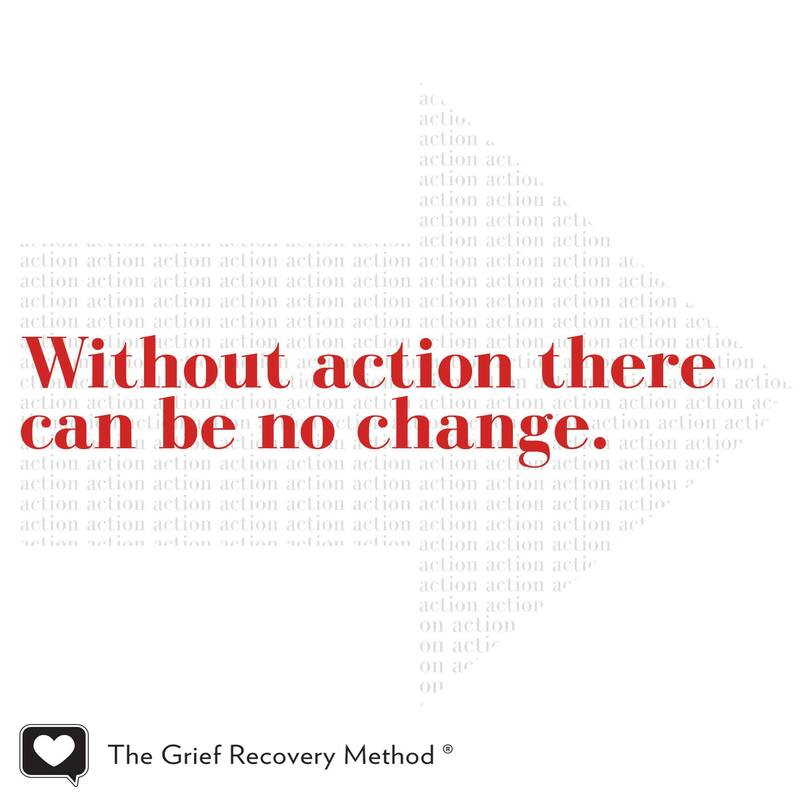 If you feel that your need to take action is so acute that you need to take faster action to deal with your loss, we even offer specialized 2-day personal workshops around the country that will walk you through the same steps utilized in our 8-meeting sessions. 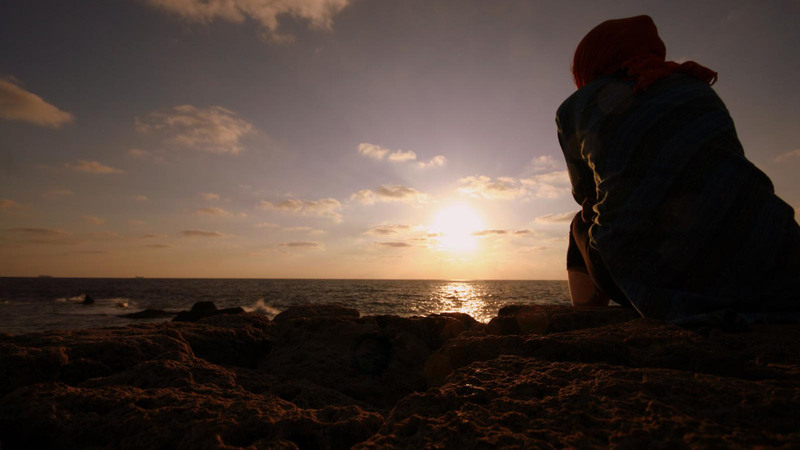 The time to take action in dealing with the emotional pain of your personal loss is now! Once a griever has decided to take recovery action, one of the toughest decisions they face is where to seek assistance. 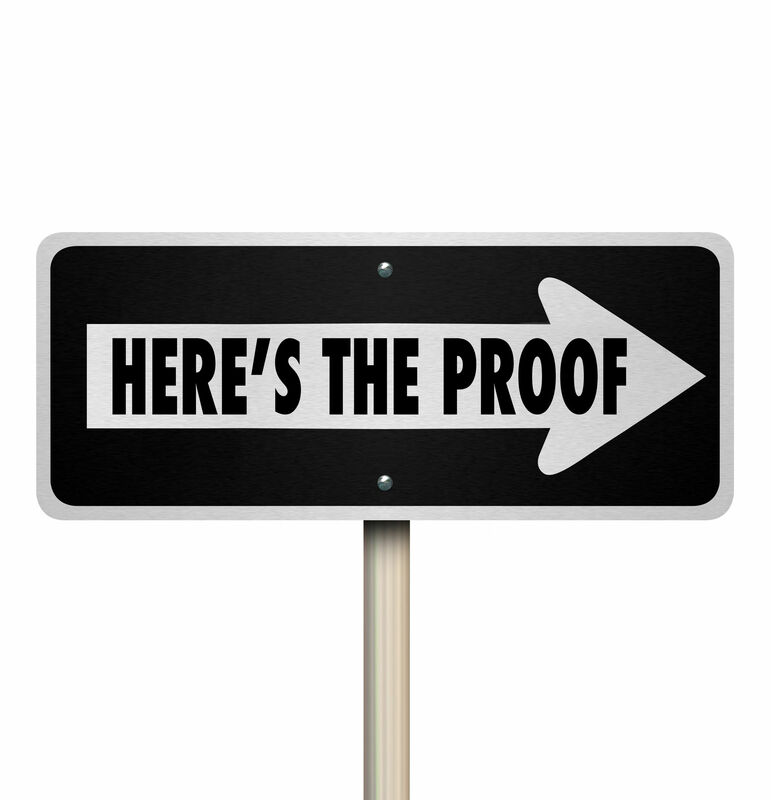 You can now deal with this choice with the confidence of knowing that one program, The Grief Recovery Method, actually has been proven to be an evidence -based program that can work for you!